The nursery rhyme begins, “In fourteen hundred and ninety-two, Columbus sailed the ocean blue.” Less well-known is the line that follows: “…to learn if the old maps were true.” How can there be “old maps” of a land no one knew existed? Were others here before Columbus? What were their reasons for coming and what unexplained artifacts did they leave behind? The oceans were highways to America rather than barriers, and when discoverers put ashore, they were greeted by unusual inhabitants. In Discovering the Mysteries of Ancient America, the author of The Atlantis Encyclopedia turns his sextant towards this hemisphere. Here is a collection of the most controversial articles selected from seventy issues of the infamous Ancient American magazine. They range from the discovery of Roman relics in Arizona and California’s Chinese treasure to Viking rune-stones in Minnesota and Oklahoma and the mysterious religions of ancient Americans. 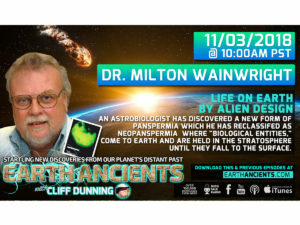 Many questions will be raised including: – What role did extraterrestrials have in the lives of ancient civilizations? 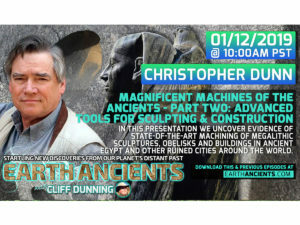 – What ancient pyramids and towers tell us about the people who built them? Are they some sort of portals to another dimension? 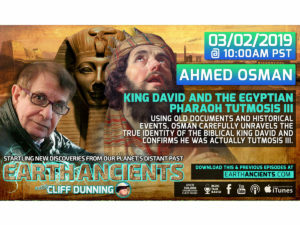 — What prehistoric technologies have been discovered, and what can they tell us about early settlers, their religious beliefs, and possible other-worldy visitors? – Did El Dorado exist, and what of the legendary Fountain of Youth? 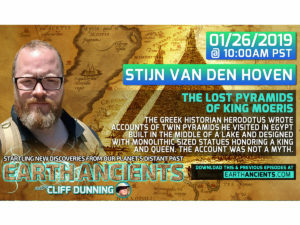 – Was Atlantis in Cuba? – What are America’s lost races and what happened to them? 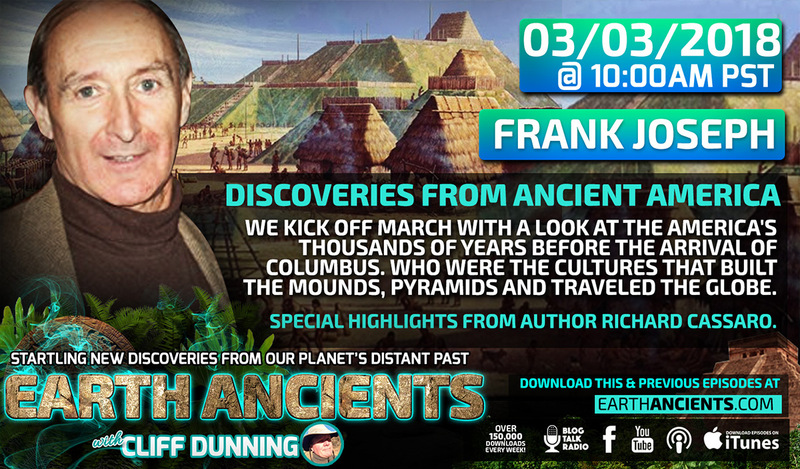 Discovering the Mysteries of Ancient America brings to the fore the once-hidden true past of America’s earliest civilizations. This episode of America Unearthed explores the evidence supporting Mayans in the U.S. It focuses on the Track Rock Ruins in Georgia – which was a small community or town that seems to have been centrally planned. The Mayans may have melted into the local population and perhaps became the Creek Indians. To this day, many of the Creek symbols are closely related to Mayan. One of David Hatcher Childress’ important contributions was his ability to recognize important cultural anomalies and write about them for ordinary people to appreciate. This book explores the link between the Champa people and South America, Mexico, and the American southwest. It is relatively easy to read and not particularly long.